As a home buyer, you have many options to financing your home. Between the types of loans available, and negotiating your rates and payment options, finding the most suitable home purchase loan takes some work. You need a team of experienced professionals who have your best interest in mind. ⌂ Strategic Analysis in providing you with the best fit for your home loan. ⌂ Free Pre-Approvals in 24 hours. 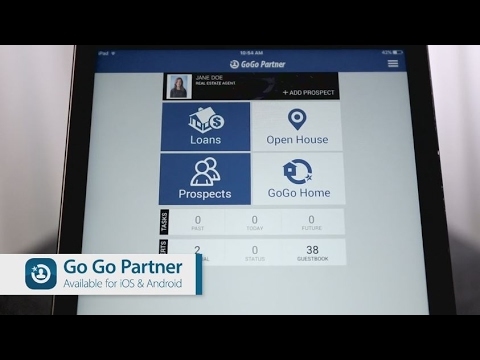 ⌂ Frequent and consistent communication throughout the loan process. ⌂ Fastest turn times in the industry. ⌂ Competent and knowledgeable loan officers with 20 + years of experience. 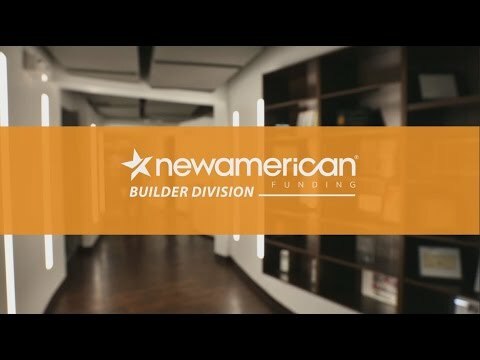 ⌂ New American Funding is an all-inclusive mortgage bank. From origination to funding, our underwriters and funders all work in-house creating a cohesive team that enables us to close loans fast and improve the customer experience. ⌂ We are a Fannie Mae, Freddie Mac and Ginnie Mae direct seller and servicer. We are one of the few mortgage banks that also service our conforming loans extending our commitment to our clients long after the closing table. 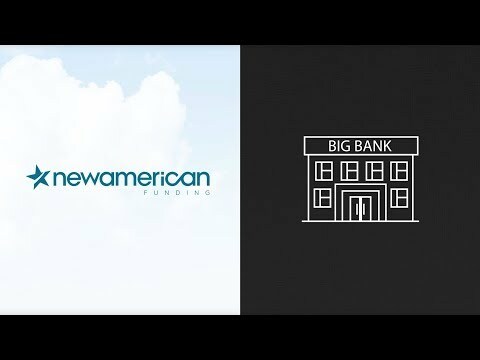 ⌂ Currently ranked 11th largest lender in the U.S. with 12 billion in servicing. Joe & his team were there every step of the way to help ensure this was a smooth transaction.. I would recommend him to anyone buying or refinancing a home. Joe Schoney and his team, including Becky and Sue pulled off the nearly impossible task of assisting my buyer obtain a suitable loan which allowed for the purchase of a very nice home in less time than I have witnessed in over 13 years of Residential Real Estate. These people are no less than amazing. By the way, they do this "magic every week". Note~It really helps to have a cooperative Buyer who is willing to jump through the hoops as well. These folks really know their business! Joe was on top of it all the entire transaction and made otherwise complex things simple. Joe and his team kept an open and convenient line of communication that allowed our semi unique situation to go as smooth as possible, and for that we are very grateful. I applied for a mortgage loan with Zions Bank back in April of 2016. After waiting more than six months, two credit pulls, and two appraisals, Zions Bank failed to approve or deny my request. "They needed more time to process my application because my tax returns were more complex than they were used to". I took the same two years worth of tax returns to Natalie (30 tax returns in total). I had an approval in 13 days! Natalie is the ONLY person I will ever recommend for a mortgage loan! You and your relationship with Andrea, our Agent with Century 21. By that, I mean, your considerate effort and customer service (rare now days); willingness to stay dedicated to the customer; and to make the loan work. It was like you put yourself in our place and, with your knowledge and experience, found a way. Thanks, for a class service and staying customer minded. So helpful through the whole process of buying our first home! We really appreciate everything you did for us!